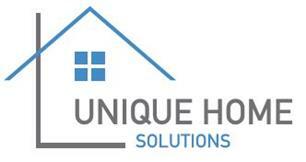 Unique Home Solutions - Bathrooms, Bedrooms, Builder, Kitchens based in Littlehampton, West Sussex. Here at Unique home solutions we undertake a wide range of works ranging from extensions right through to fitting your new kitchen and bathroom to the finishing touches of decorating. We are a family business with over 20 years of experience in various trades. We pride ourselves on high quality of workmanship with attention to detail in all jobs undertaken. We also have a fully qualified plumber, electrician and glazing installer as part of our growing team. Feel free to give us a call or text for a free quote on the services we provide. These are just some of the areas of work we undertake, please feel free to contact us for more information.